Ever wanted to be a viticulturist for a day? Well here’s your chance! 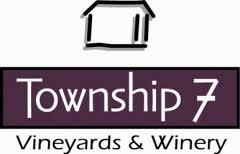 On Saturday, March 15 Township 7 Winery in Langley is hosting a special Winemaking 101 event with winemaker Bradley Cooper. 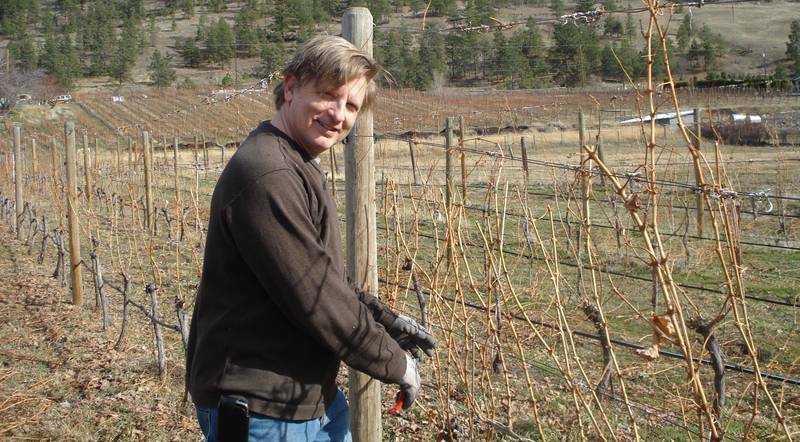 Bradley will demonstrate proper vine pruning techniques, then after a morning of pruning, everyone is invited for a wine country lunch with a glass of wine- or 2! Purchase tickets on Township 7 Club SEVEN.